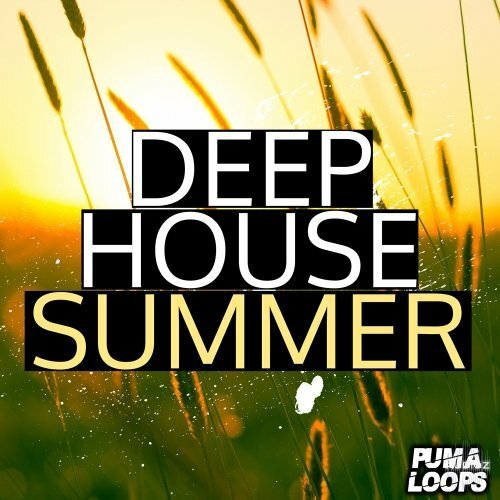 “Deep House Summer” a new collection of Deep House presented by Puma Loops! 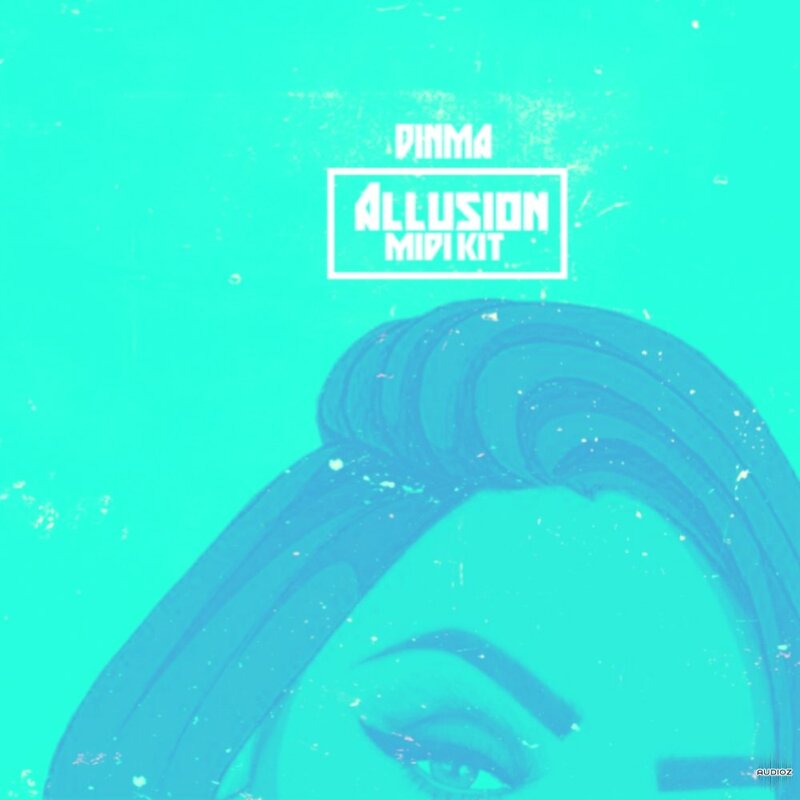 in this pack you will find Construction Kits with Drum Loops, Melody Loops, Fx, MIDI, Vocals and Oneshots. Gainrider 2 is a (vocal-) gain riding tool which gives fully control over the gain riding process. GainRider 2 is the successor of GainRider, our very popular gain riding popular. 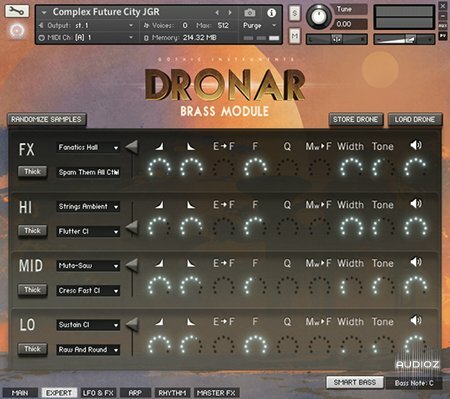 It offers more ride algorithms and reduces plugin delay. dpMeterXT is a loudness metering plugin and application fully compliant with the EBU R128, ITU-R BS.1770/1771, ATSC A/85 and several other regionspecific loudness standards. 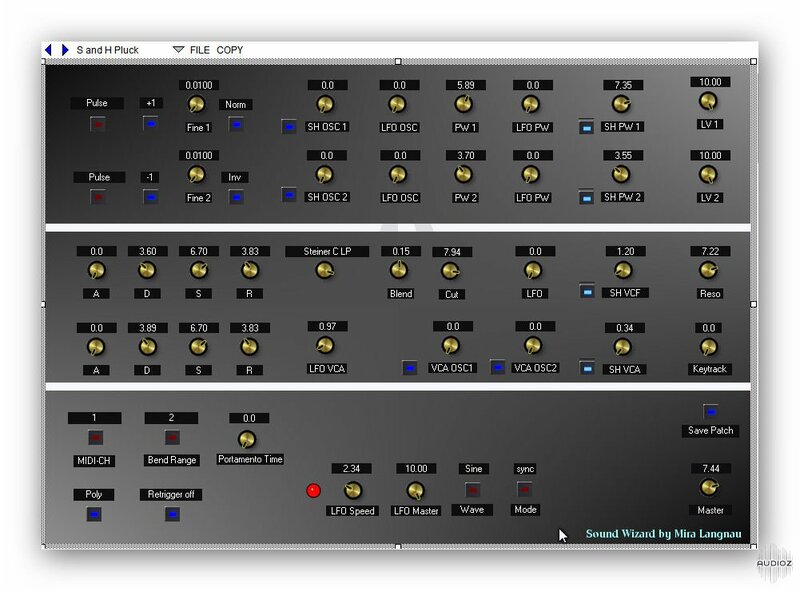 dPMeterXT supports multiple channel configurations, from 1.0 up to 9.1/10.0, depending on your system configuration or DAW capabilities. 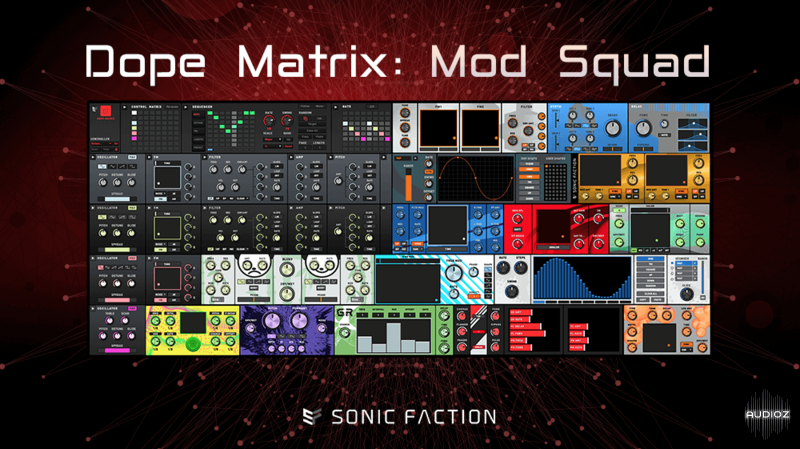 Dope Matrix MOD SQUAD is a collection of 20 enigmatic modular devices for Ableton and Max for Live. The pack includes euro-rack inspired analog & digital oscillators, an emporium of boutique effects, mappable modulators and a Control Matrix Sequencer for hands-on control via the Push and Launchpad grid. 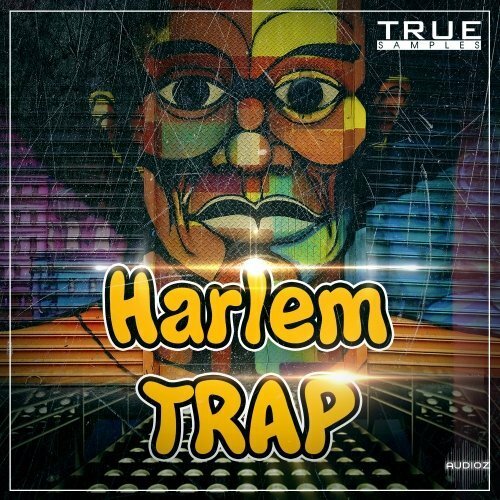 True Samples are back and proud to present Harlem Trap sample pack! 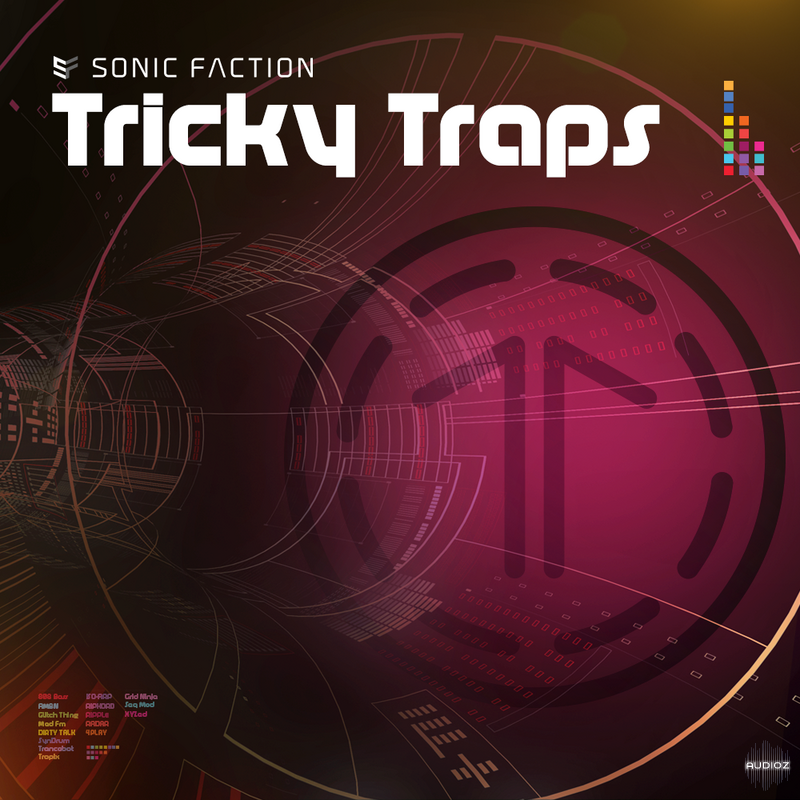 Tricky Traps is a collection of 16 creative contraptions spanning sequencers, instruments, Audio and MIDI effects that are tons of fun to play. Chain devices together to trigger unexpected reactions and happy accidents – and experience a new level of customized grid control on Push, Launchpad Pro/Mk2 and Maschine Jam. 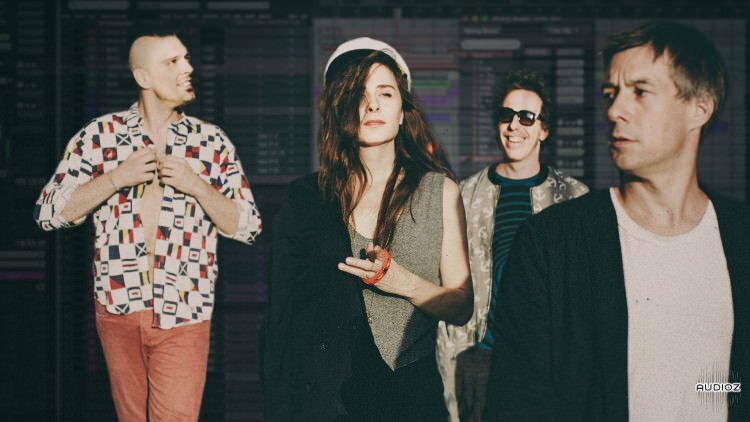 Brazilian Girls are a funky and eccentric dance music group from NYC and in this full-length mixing tutorial Grammy winner Carlos “El Loco” Bedoya mixes their single “The Critic” from start to finish. 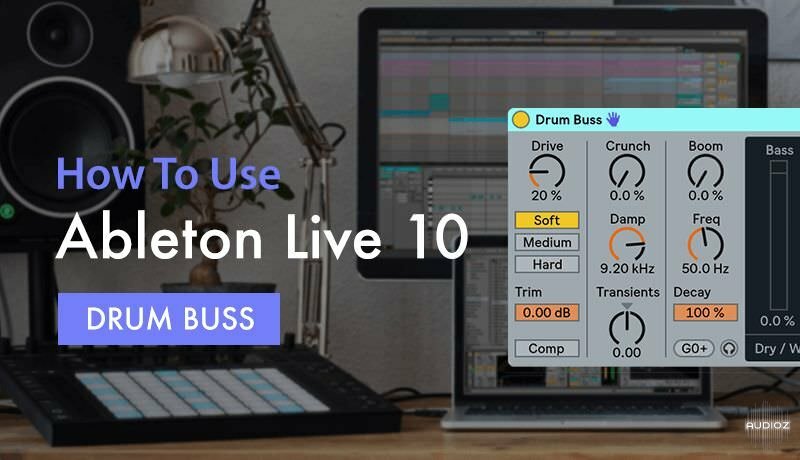 Following the release of Ableton Live 10, Sonic Academy welcomes brand new tutor and Ableton certified trainer P-LASK for an in-depth look at How To Use Ableton Live 10 Drum Buss. 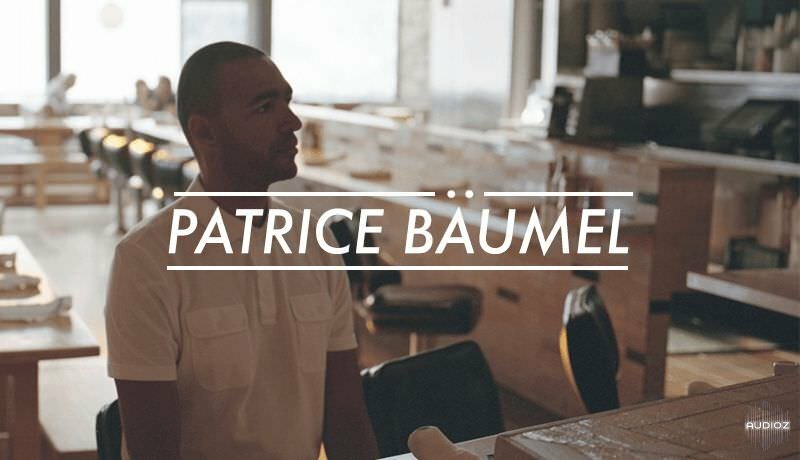 This week Chris catches up with internationally renowned dj and producer Patrice Bäumel for a relaxed chat about where it all started right through to where he's heading next. Ableton Live is packed with a ton of stock plugins that can be used to increase the quality of your mixdowns. Thorough understanding of everything that Ableton Live offers, however, is required to fully utilize these plugins and push them to their limits. 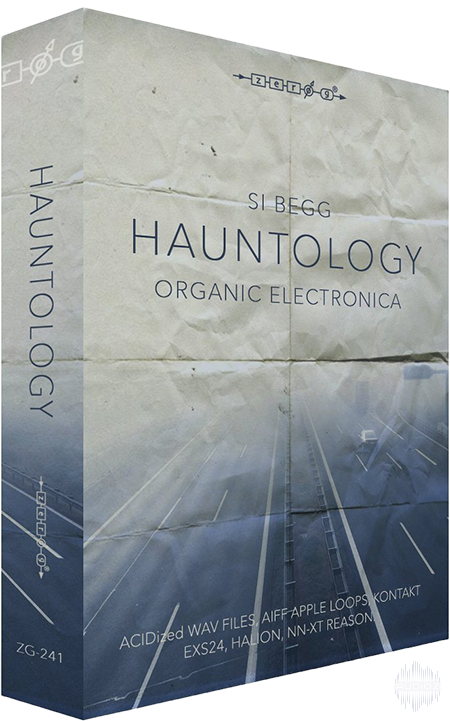 Hauntology - a massive 3.2Gb of organic electronic music samples from acclaimed composer and producer Si Begg. 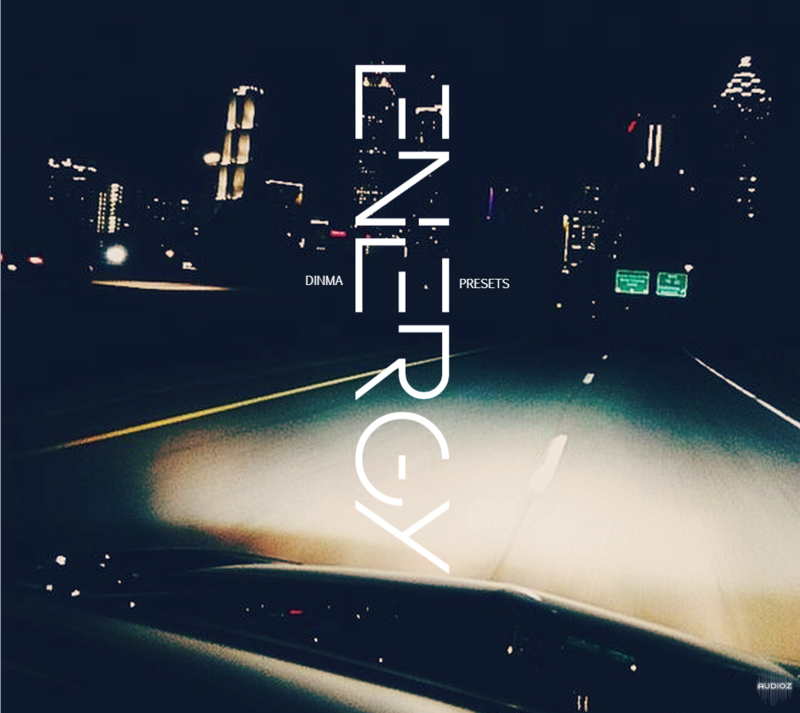 The library is full of amazing abstract, melodic and percussive loops as well as weird effects, sweeps and tonal textures. ]EQ550 simulates a legendary Proportional-Q custom opamp equalizer, beyond the original hardware. 1000 licenses per day only. o get your EQ550 free copy you must be logged-in. If you do not have an Overloud account, please create one here. After clicking on DOWNLOAD FOR FREE we will send an email with the download link and the activation code. Here a Plugin made with Synthedit 64 Bit - only for Windows 64! The Programm is not ready, and therefore it is still a Beta-Version-Plugin. Trap City 5 new drum kit by Bkb Sounds which includes an overload of industry drum sounds. 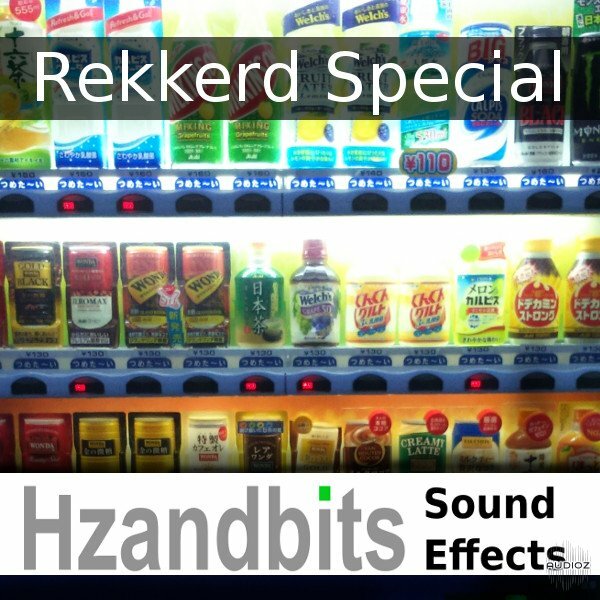 Hzandbits delivers inspiring field recordings and sound effects to the film & games industries, covering everything from ambiances from around the world, to abstract sound design elements. 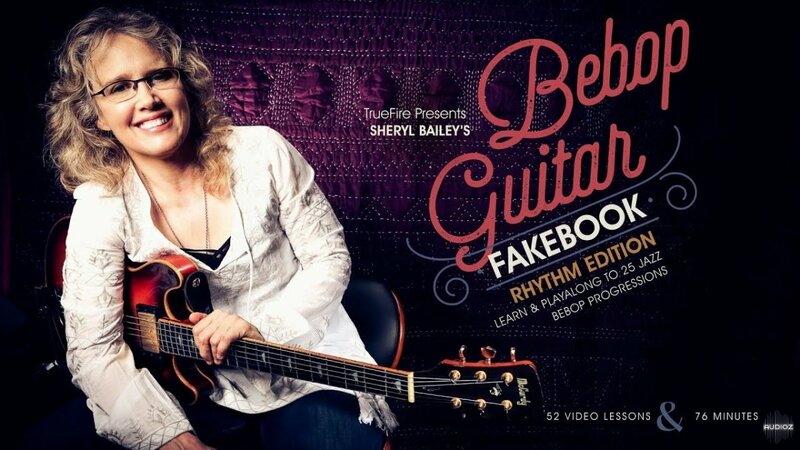 The collection includes 26 wav files in 24-bit/44.1kHz format, for a total content of 227 MB. Note that Hzandbits libraries are normally mastered at 24bit/96kHz, and most of them include metadata.